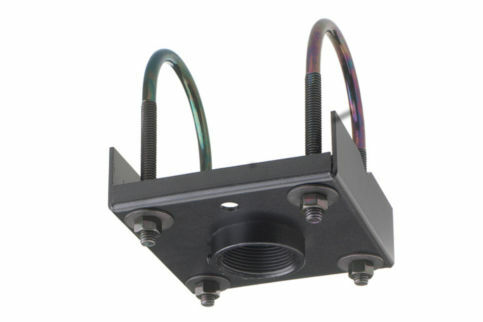 Ceiling plate and adjustable bracket for projector installations. 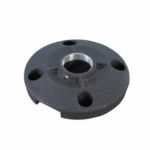 Works with most ceilng atructures. 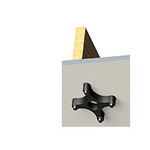 Flexible design and installation. 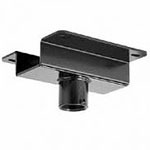 CMA-330 ceiling plate allows projector cables to be routed through the extension column and out the top of the ceiling plate for cable management. 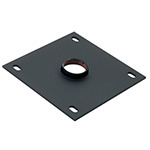 8" ceiling plate for projector installation. 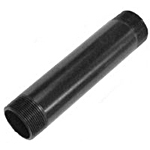 Black finish. 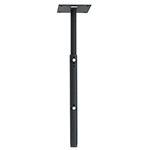 CMA-395 adjusts from -5 degrees to +95 degrees to level an angled ceiling. 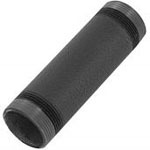 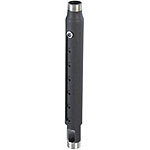 Speed-Connect Adjustable Extension Columns can be used with any 1 1/2" NPT accessory to lower projector to desired height. 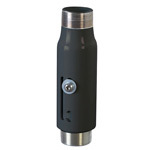 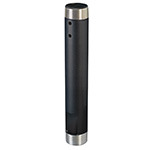 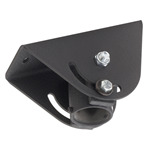 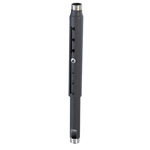 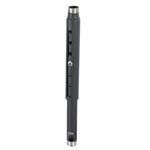 Provides up to 2' range of height adjustment between a 3 and 5 foot drop in 1" increments.